Okzharp & Manthe Ribane level up for the first single from their forthcoming album 'Closer Apart' due out on 6th July. 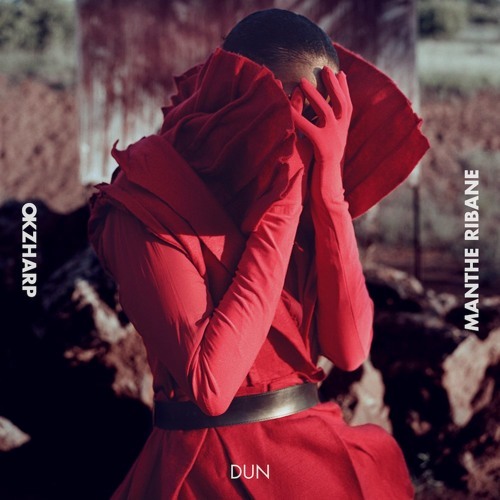 The duo of South African born, London based producer Okzharp and musician, dancer and style icon Manthe Ribane drop this single as a ear catching taste of whats to come. Available to stream here: https://fanlink.to/Okzharpdun Released on Hyperdub and Black Major in Africa.